Pregnancy is one of the most memorable periods to parents, especially mothers but it’s also a challenging time when you must pay attention to every health change. 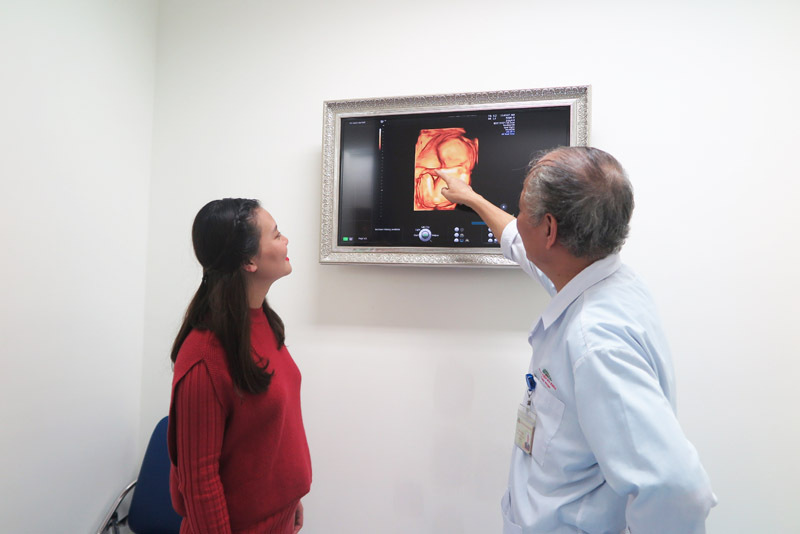 If you are an expat living in Hanoi and are seeking for an ideal clinic to look after you during your pregnancy, then Hong Ngoc General Hospital, especially VIP maternity services at Hong Ngoc General Clinic Keangnam is for you. Here, you will have a chance to experience high-end facilities and the best care offered by our specialists, nurses as well as technicians. And, as you may already know, with our interpreters and English-speaking doctors, we have been highly recommended by numerous foreigners in Hanoi, Vietnam. So now, let’s follow a pregnant woman named T. to get an idea of what you would be treated at our VIP area. 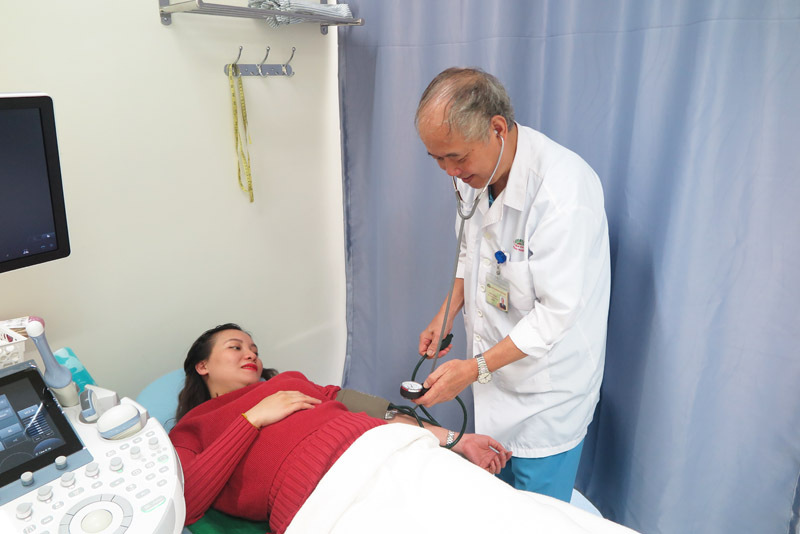 Having considered various prestigious hospitals, both public and private, in Hanoi, Ms. T chose Hong Ngoc General Hospital because of its 5-star service and experienced doctors as well as her friends’ reviews. 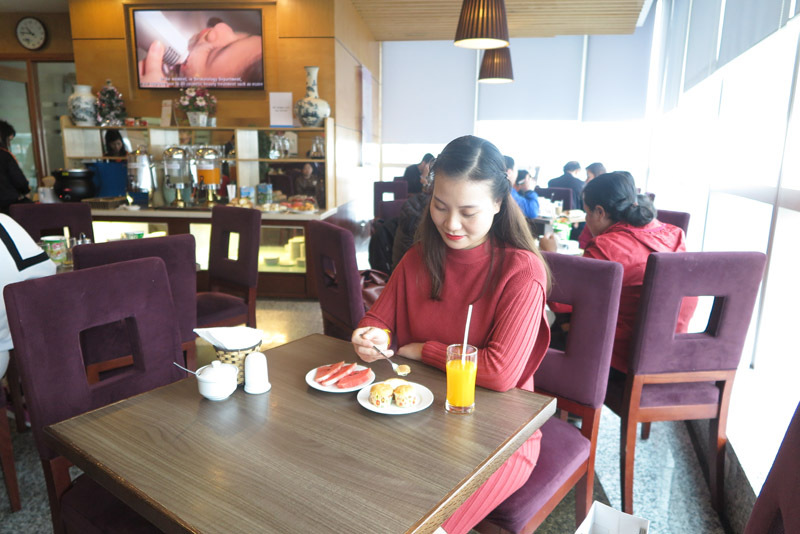 Without any weariness about crowded people at public hospital and long waiting time, at the VIP area, Ms. T has been really satisfied with Hong Ngoc General Clinic Keangnam – Hong Ngoc General Hospital. Her regular maternity check-up started when the staff directly guided her to the receptionist for check-in procedure. The procedure was done quickly and conveniently by the dedicated receptionist. Her weight was measured first. Then the doctor provided her with general health check-up. Ms. T followed the nurse to the ultrasound room. and then her waist to monitor the development of the fetus. After the examination section, Ms. T relaxed in the clinic’s luxurious dining area. “I feel really happy as my decision of choosing VIP maternity services at Hong Ngoc Clinic Keangnam is so right. Everything goes smoothly and easily. I never think that pregnancy check-up would be comfortable like this. I surely choose the deliver package at Hong Ngoc.”, Ms. T said.